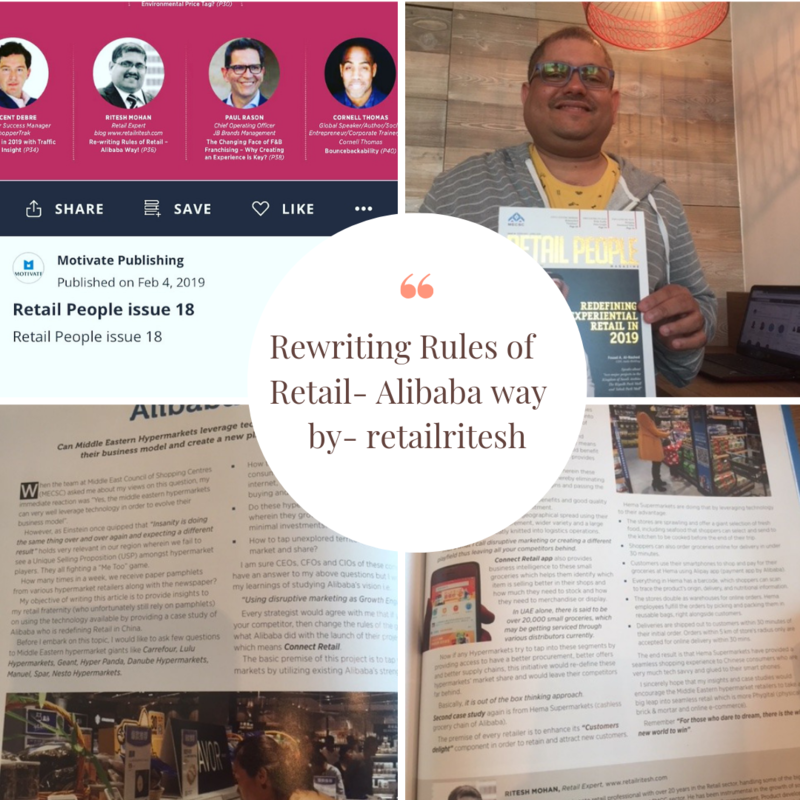 Re-writing the rules of Retail….Alibaba way!! 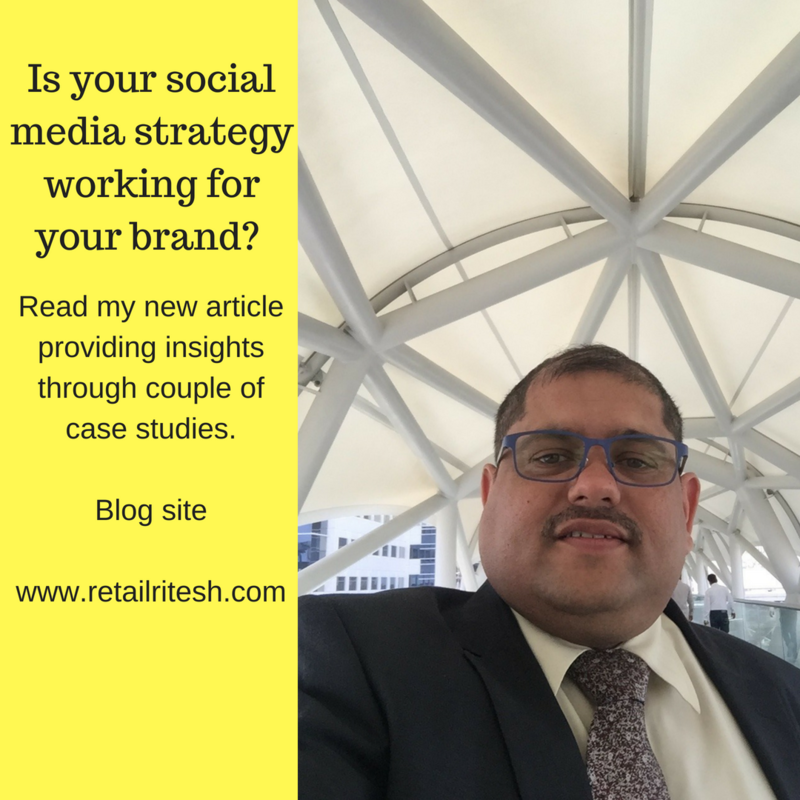 Is your social media strategy working for your brand? 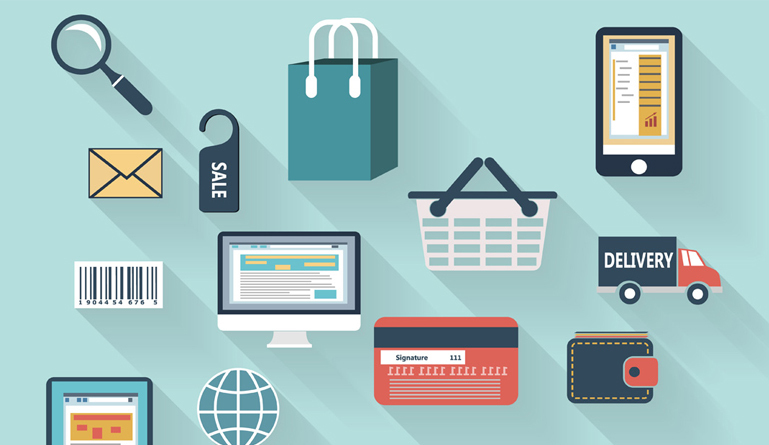 If not, learn from these case studies.